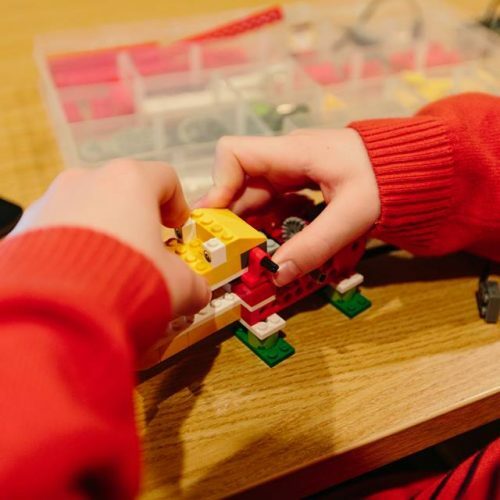 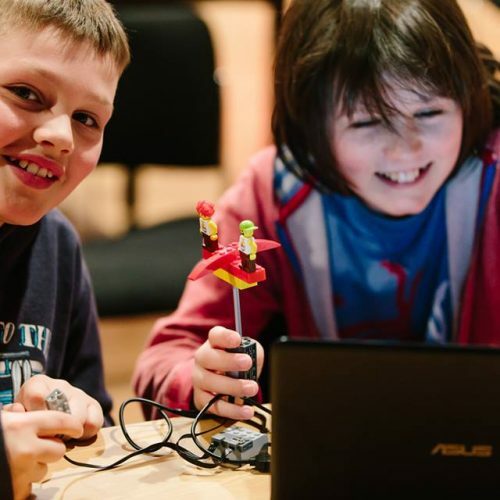 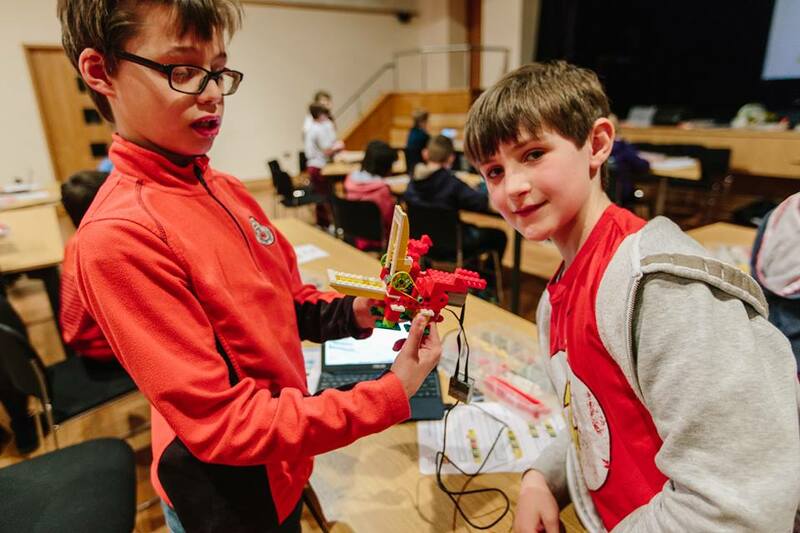 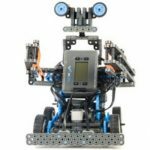 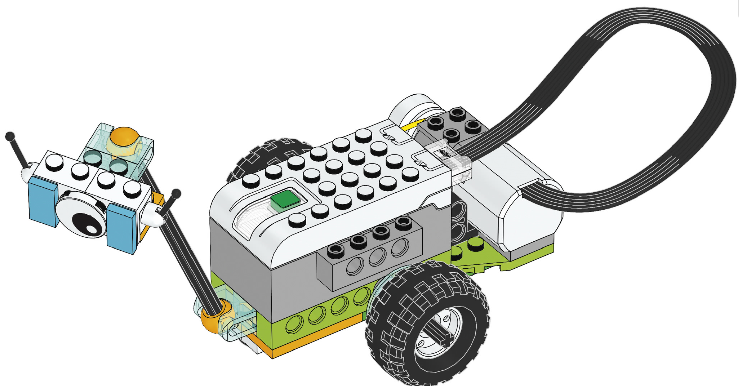 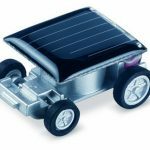 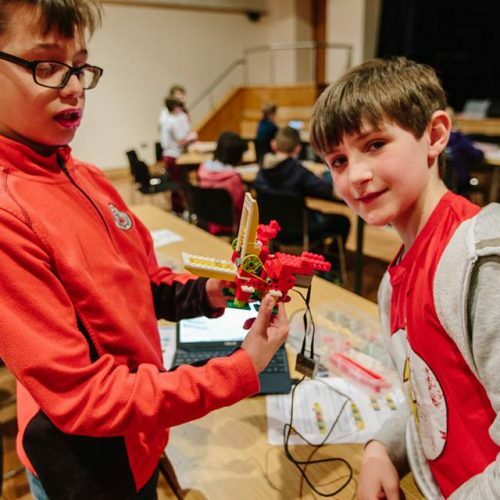 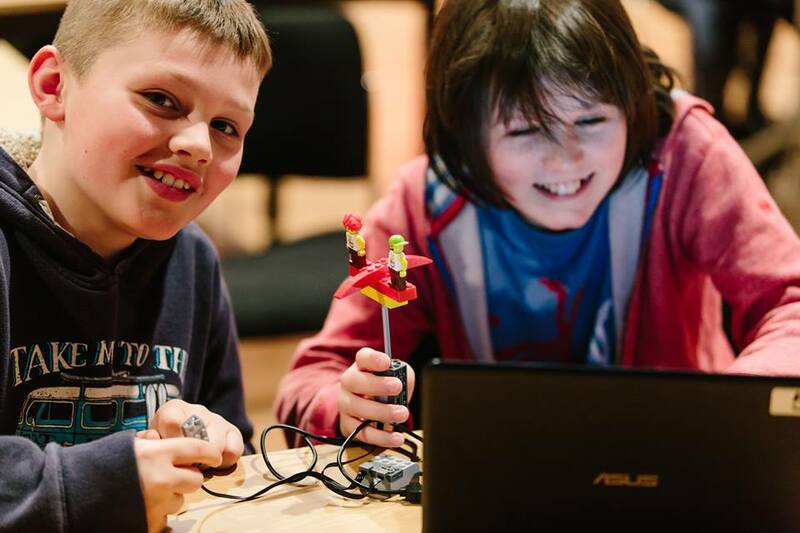 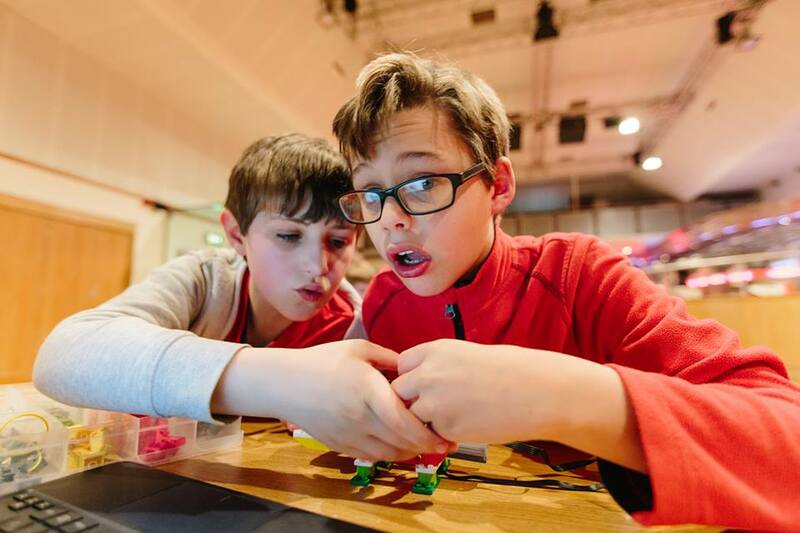 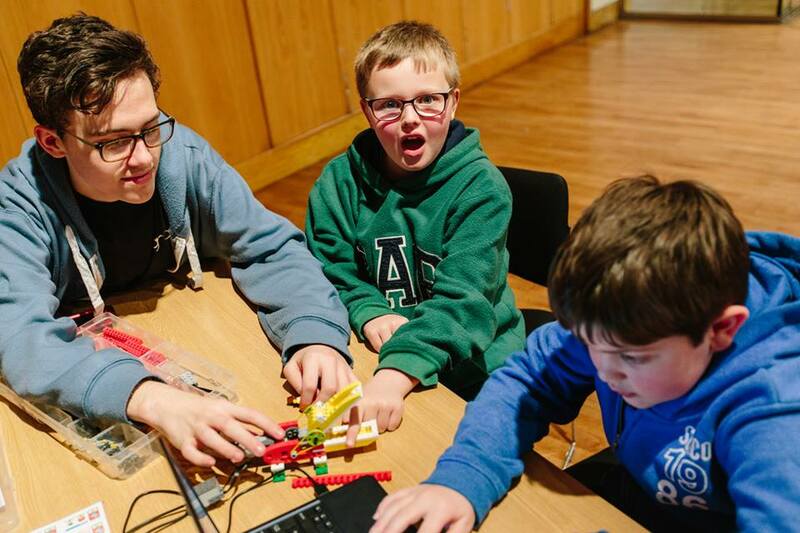 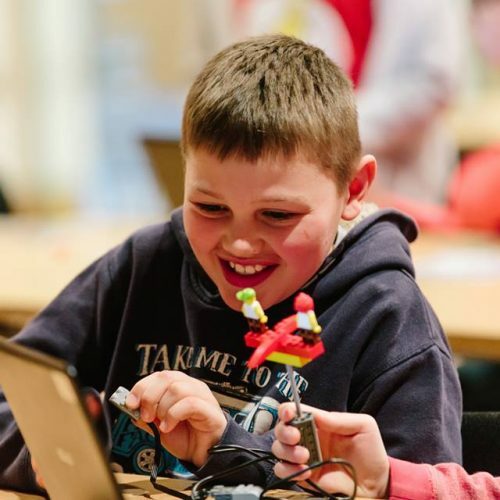 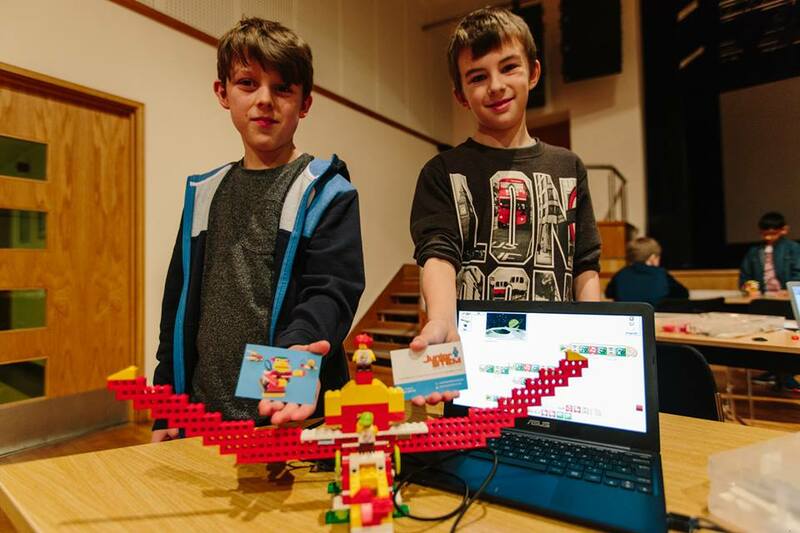 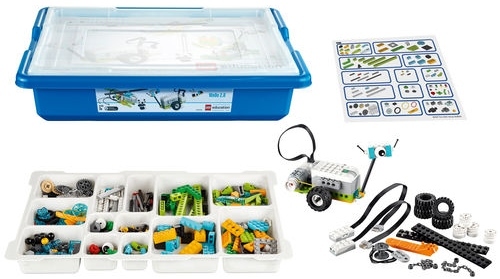 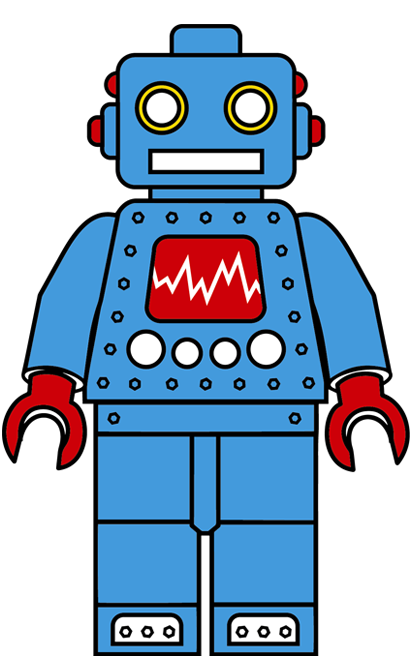 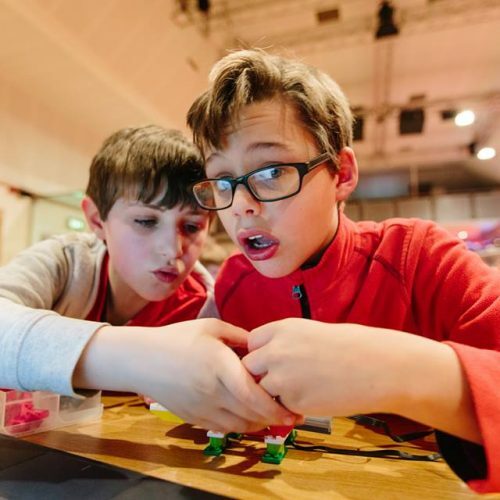 Book JuniorSTEM – Lego Robotics workshops for Key Stage 1 and Key Stage 2 pupils. 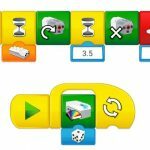 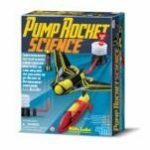 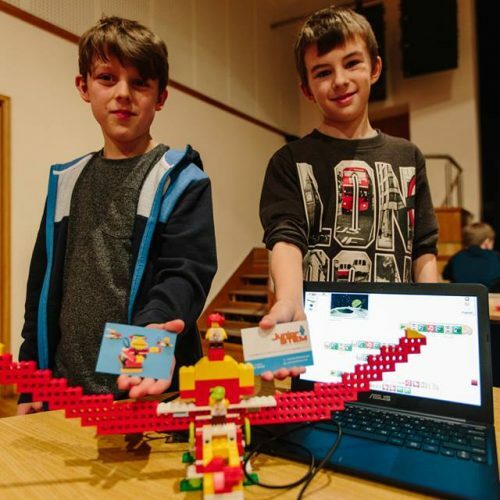 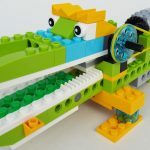 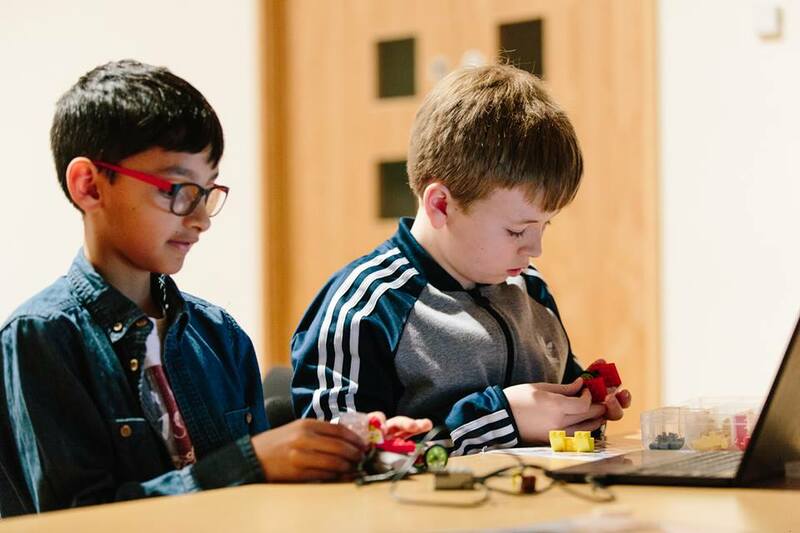 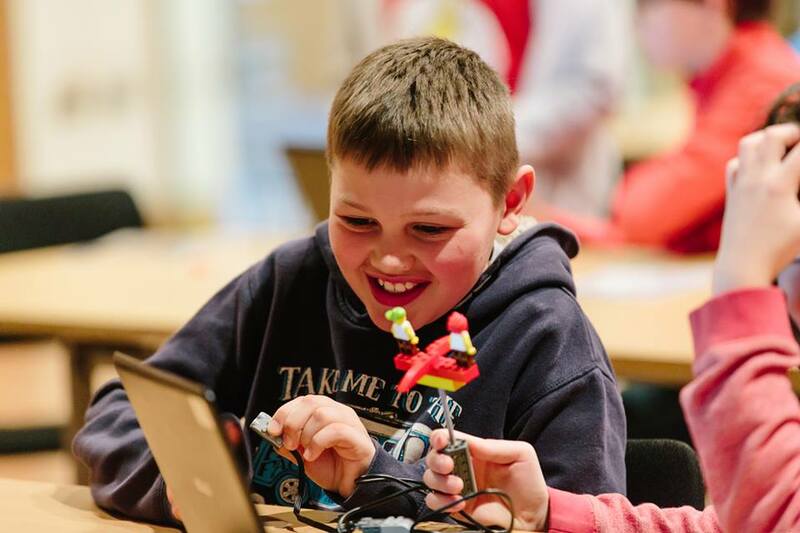 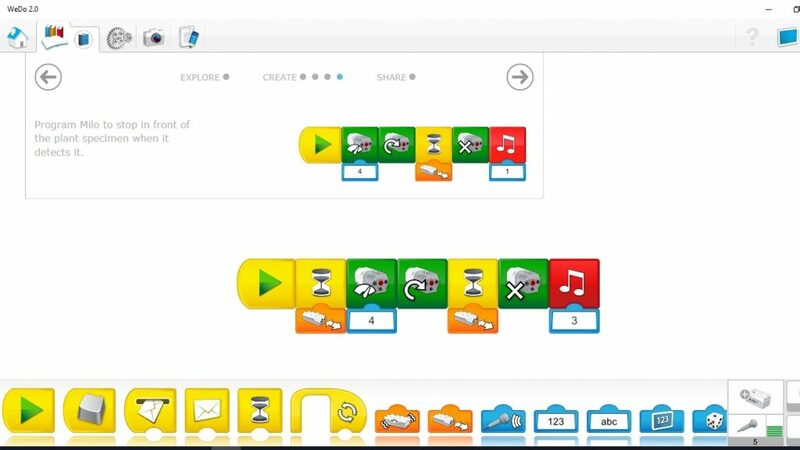 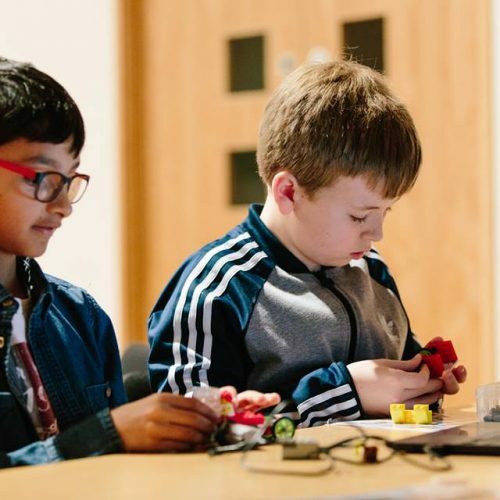 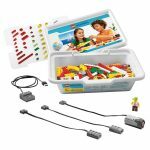 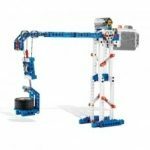 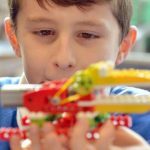 Build fantastic Lego WeDo models then learn to program sensors, motors and lights to bring them to life. 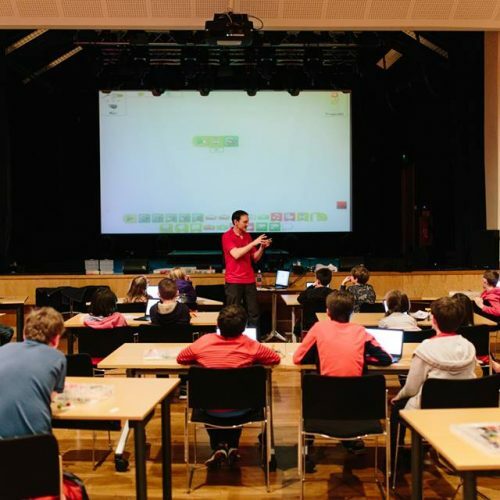 Highly engaging, packed full of learning and lots of fun. 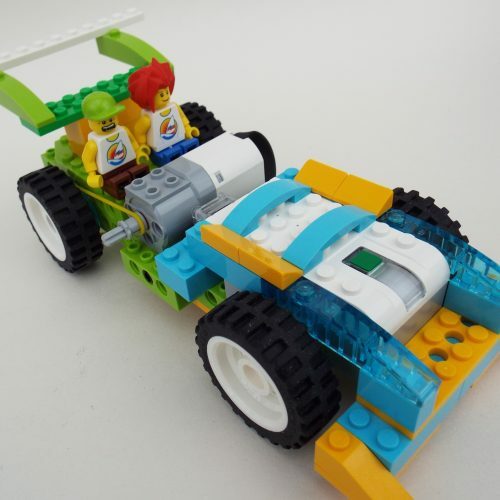 And most importantly – kids love it! 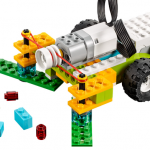 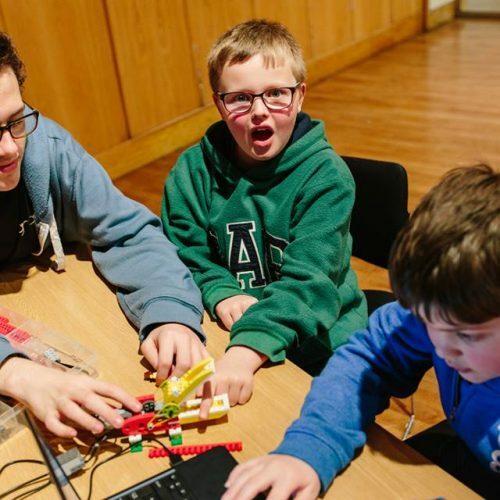 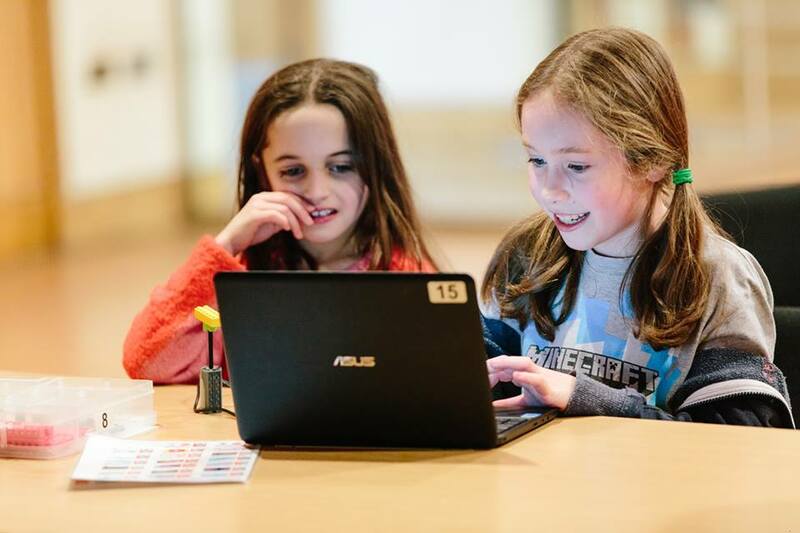 A Lego robotics workshop by JuniorSTEM is a fun and exciting way to learn programming and engineering. 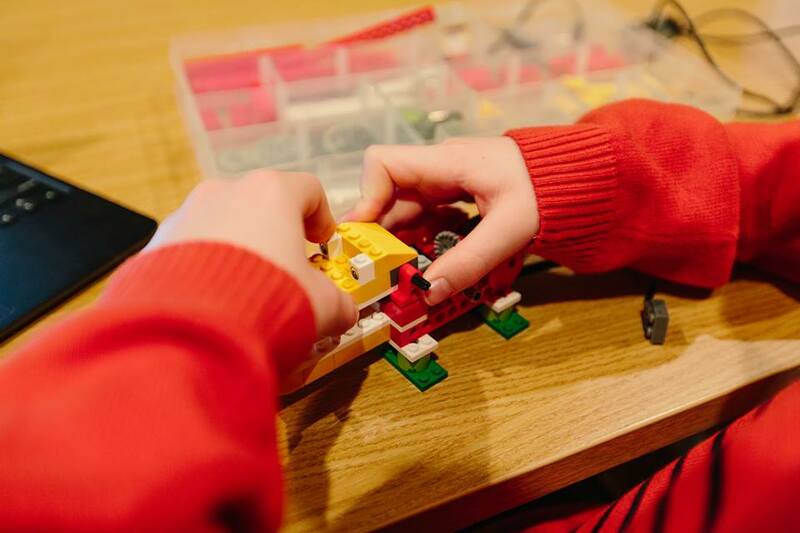 All the activities are hands on, highly engaging and allow children to be creative. 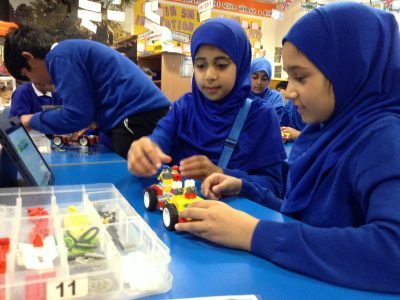 They are encouraged to play, experiment and try things out within a structured and organised learning environment. 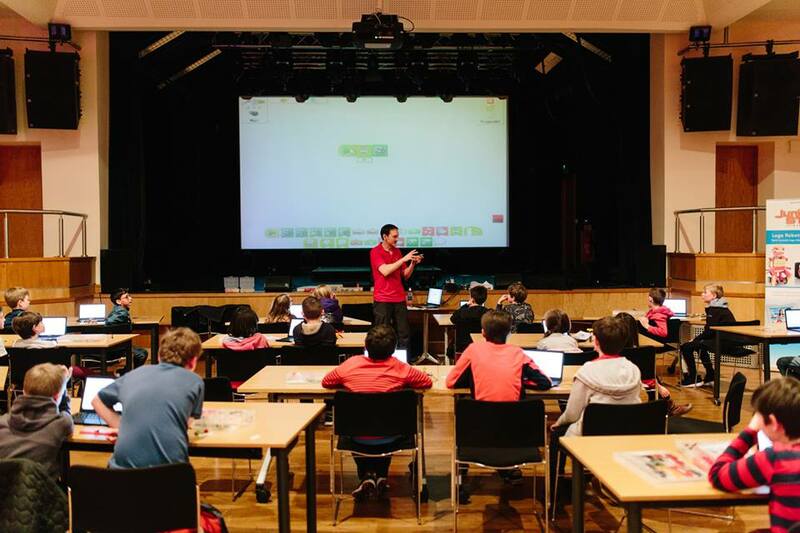 It’s great fun and packed full of learning. 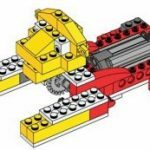 Check out our reviews, we are very proud of them.